A spellbinding journey through the sacred history of India. Clouds of smoky woods and wafts of offerings intertwine. 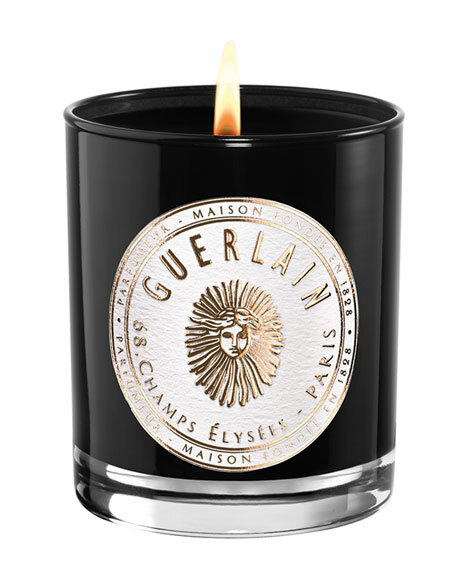 The sweetness of sandalwood swirls together with the scents of dried bark and spice-laden soil. Along the river, a feeling of peace settles in.